Yes, I know it's August. Yes, I know it's a trillion degrees outside in most places. But have I mentioned that I am ready for fall?? Oh right, I mentioned it here and here. 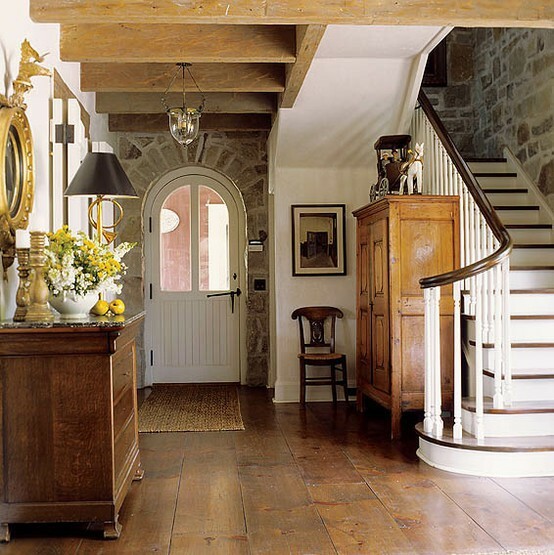 These warm and rustic spaces are incredibly beautiful and just make me more excited about cooler temps. My blankets, sweaters and hot tea are awaiting me! And I am already having moments when I wish I could put my Christmas tree up. Am I the only one? Me too, girl. I'm so ready for fall. 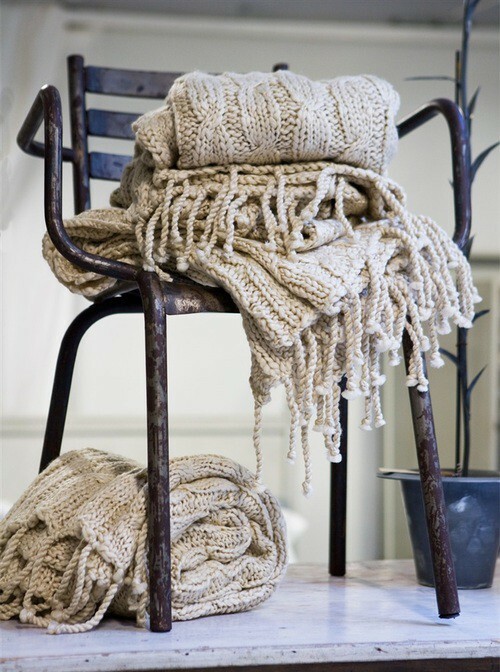 Love all this knited linen-y goodness you posted today. I can't quite say that I'm ready for fall but these warm fall colors in the pics above are so inviting! You aren't! 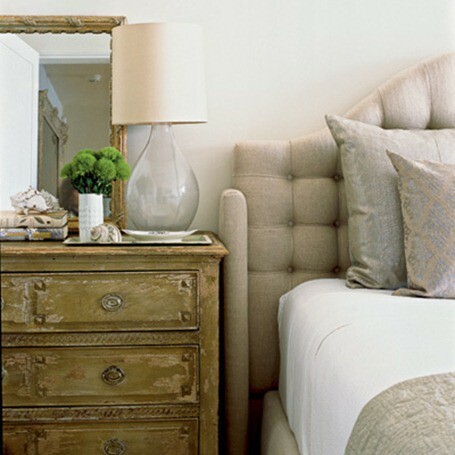 Those images are so beautiful...definitely my kinda style! It's already cooled off here, and those big chunky knits look so inviting! Thanks for sharing. After the summer heat here in the mid-west I am ready to head up back north and sit by the fire with a glass of wine...and the boots, oh I can't wait to wear my boots. I am right there with ya girl!! We usually get our first cool snap at the end of September but then unfortunately it warms up again for the 1st week or two of Oct. then it cools off again. The joy of TX weather. I love that huge barn door in the first pic! I am sooo ready for fall too & love the rustic look. Lol! I can't say that I have thought as far as a X-mas tree, but I haven't definitely caught myself dreaming of fall leaves, apple picking, big sweaters, and darker-colored nailpolish - ha ha. Great pics btw!!! I love these images. Every single one. Rustic gorgeousness. I'm a huge fan of fall as well, so I get this. Found you from Marianne's blog today doing the ABC's. House of Fifty Blog Feature!